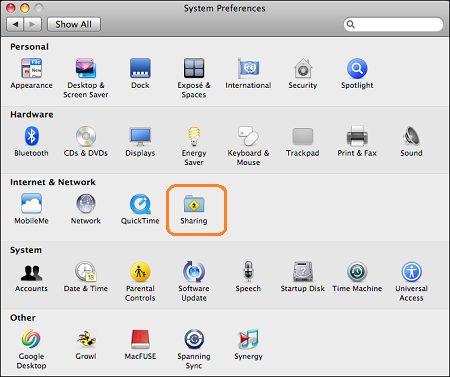 How to : MAC OS client can write to hard disk (NAS) device mounted on router with professional Firmware. - Details of an answer | Buffalo Inc.
How to : MAC OS client can write to hard disk (NAS) device mounted on router with professional Firmware. 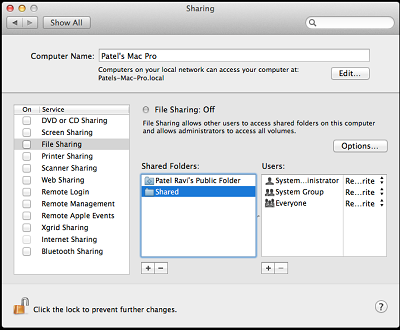 To have write access from MAC, re-check file sharing settings. Modify User privileges to have read/write access to shard folders. The default privilege for a user account or group you add is "Read Only". To modify user privileges, click the menu next to user and select read & write option.